Hard water contains dissolved calcium, magnesium, and in some cases, iron. Hard water shortens life expectancy of appliances that use water. Homes have hard water problems regardless of whether your water is provided by a municipality or a private well. many homeowners don't even realize they have hard water and misunderstand that hard water is actually the source of constant and costly harm to your water system. Often times, homeowners mistake the telltale signs of hard water for adequate cleaners, detergents or underperforming appliances. if you are experiencing hard water problems you may have just determined that your house is to blame and it is something you simply need to deal with . Dry skin and hair, bathtub rings and shower scum, dull and dingy clothing , and a shortened life expectancy of water using appliances are all problems caused by hard water. all of these issues can end up costing you time ,money, and energy in fighting the constant battle against hard water. 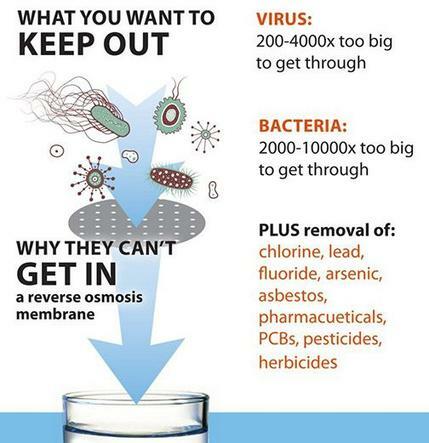 The hard water fix for your home. 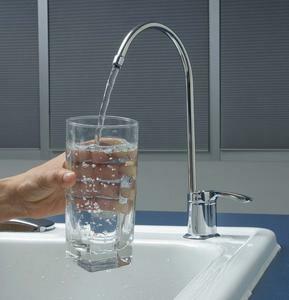 A water filter, installed by All City Plumbing, provides your family with constant, clean and softer water on demand.